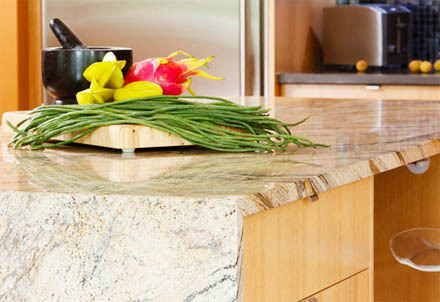 Popular countertop choices include: Green Mountain Soapstone, silestone and granite. 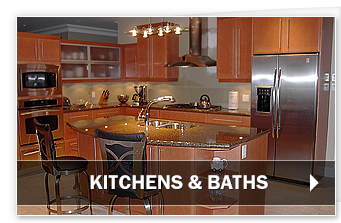 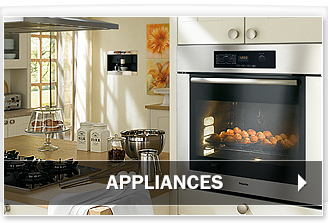 Our countertops are professionally fabricated to ensure a perfect custom fit and finish. 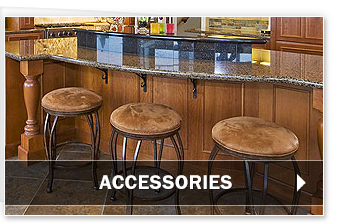 Ask us about how we can help you compliment your remodeling or new design project with pieces such as breakfast nook seating or other items that will give your room a warm and inviting appeal.